Good Morning everyone! 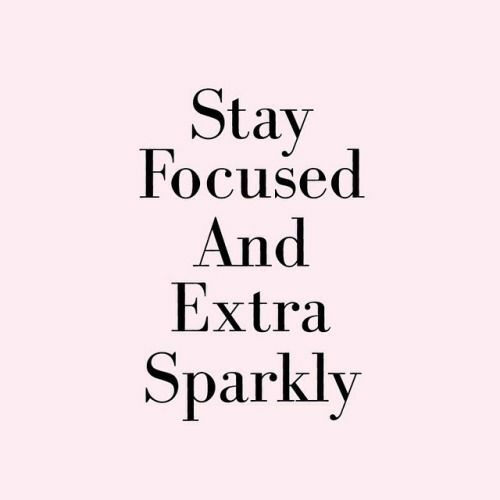 Happy Wednesday...I'm hoping it's a GREAT day for you all! 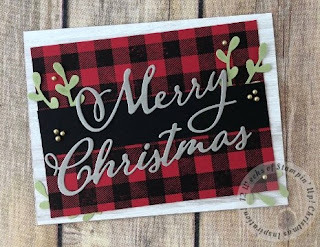 I have teamed with three other team members to create twelve different Christmas projects and I will sharing those projects...ALONG WITH A TUTORIAL with you! Every Wednesday for the next twelve weeks these projects will be posted on my blog and my Facebook page! It won't always be a card...it may be packaging, gift tags, 3-D items etc...I hope you ENJOY it and are INSPIRED to CREATE!!!! Fold your card base in half and adhere the Festive Farmhouse Designer Series Paper to the front using Snail adhesive. It will cover the whole front of the card. Ink your Buffalo Check stamp with Staz-On black ink by laying the rubber stamp on your table surface face up and moving the ink pad around to ink it up. 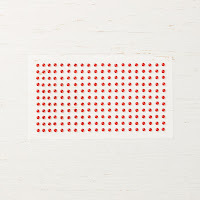 Then lay your Real Red cardstock on top of your inked stamp, gently. Lay a piece of scrap paper over that and press all over to get a good stamped image. (Usually we put the stamp to the ink pad, but this way is easier because it’s such a large surface.) Or, you can use your Stamparatus for this part. 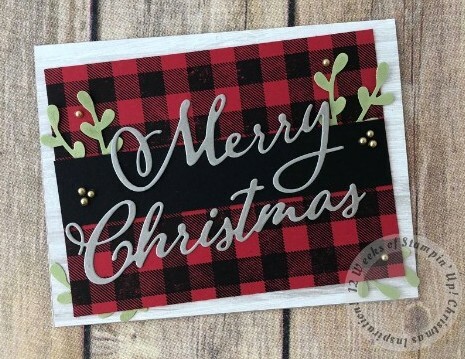 Die cut your sentiment using the Merry Christmas Thinlits Dies and Gray Granite cardstock. Don’t forget to save your dot for the I in Christmas. Punch 4 sprigs using the Sprig Punch and your Pear Pizzazz cardstock. Put some snail adhesive on the back of the Basic Black cardstock strip and attach two of the sprigs to the top backside (like shown). You might need to add a little more adhesive then add the black strip to the front of the red cardstock. Do the same for the Buffalo Check red piece, add some snail adhesive to the back and position two more sprigs to the bottom corners as shown. Not very much of the sprigs are showing. Then add more snail if needed and add to the card front at an angle. 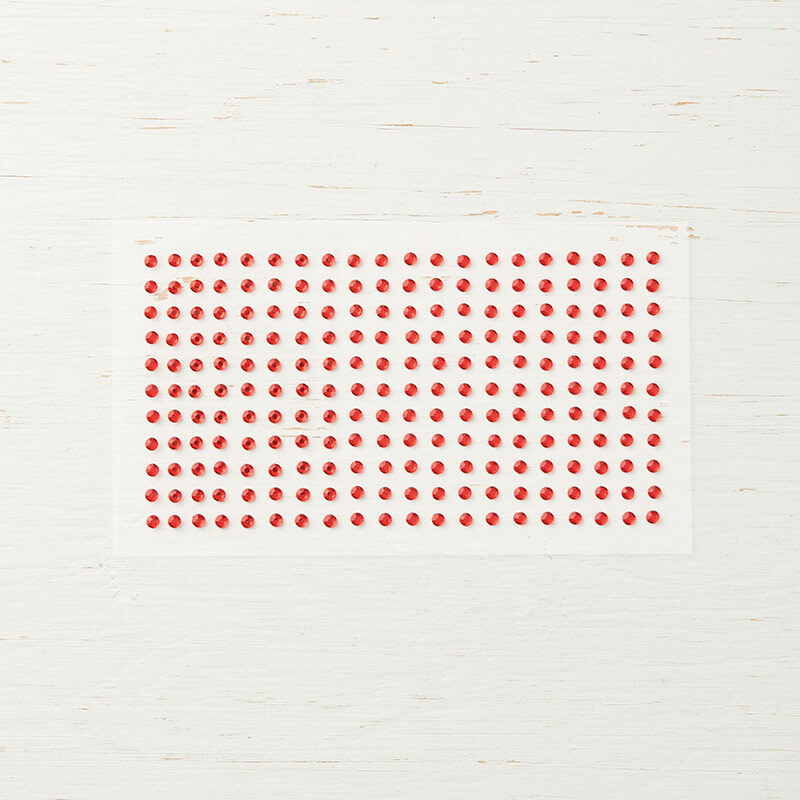 Add your die cut sentiment to the front with liquid glue or glue dots- whichever you’re more comfortable with. Lastly, add a few Metallic Pearls.